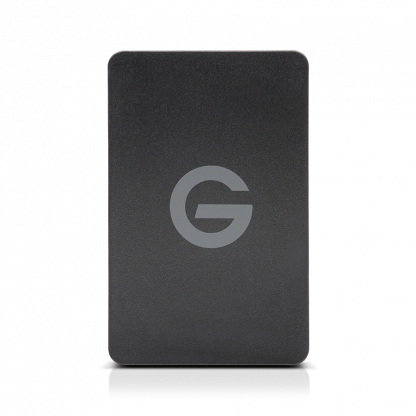 G-Technology ev Series Reader Atomos Caddy Enclosure, what is it? 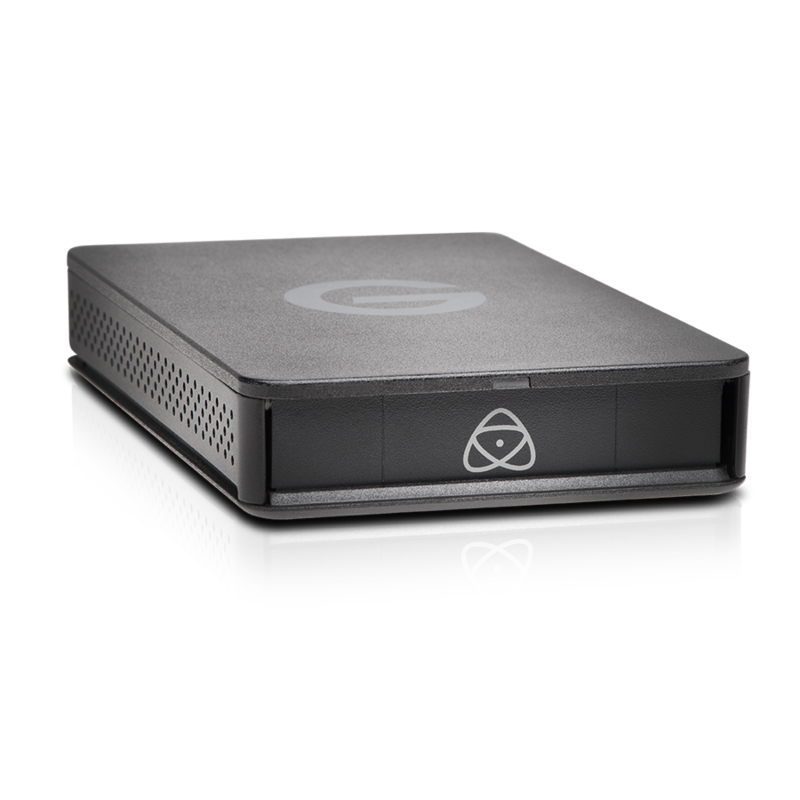 A solution designed to optimise and simplify your Atomos video workflow, the ev Series Reader Atomos Master Caddy Edition leverages high-performance connectivity for fast Atomos content transfers and backup. 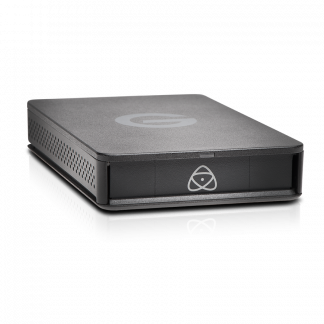 Atomos users looking for a neat and compact solution to transfer their media onto backup storage. 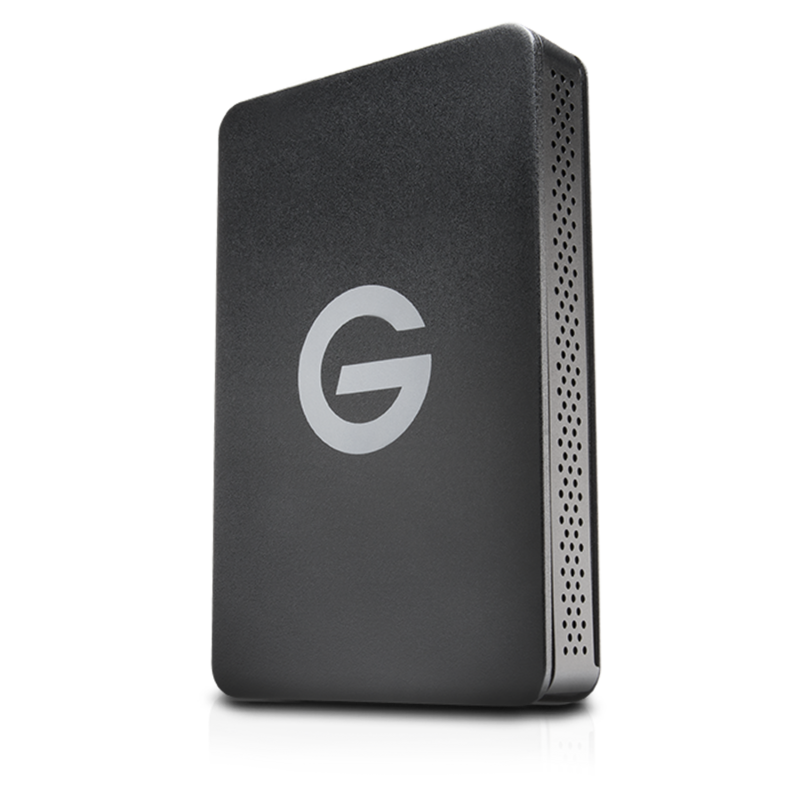 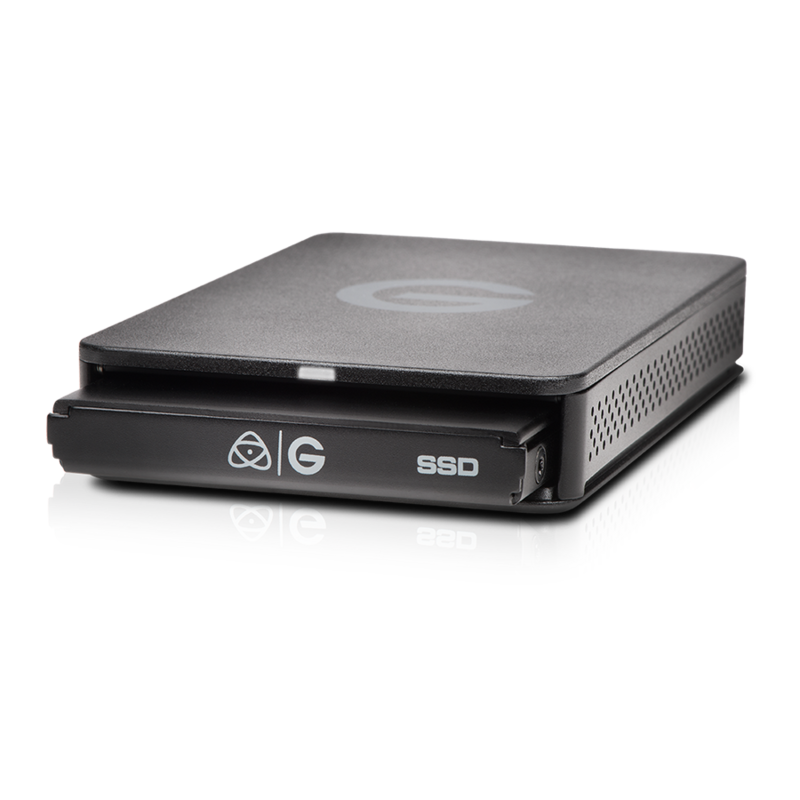 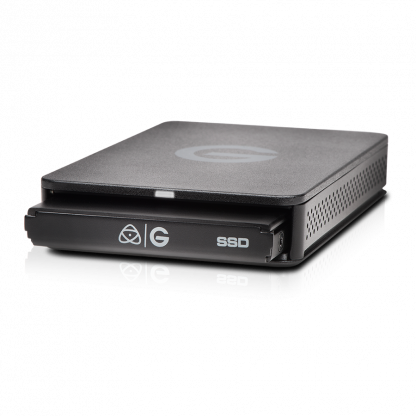 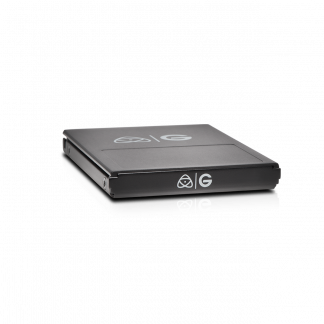 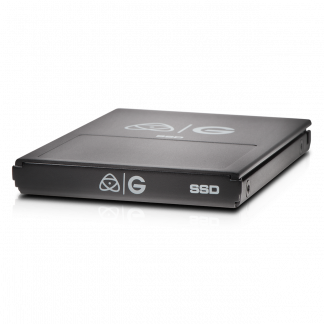 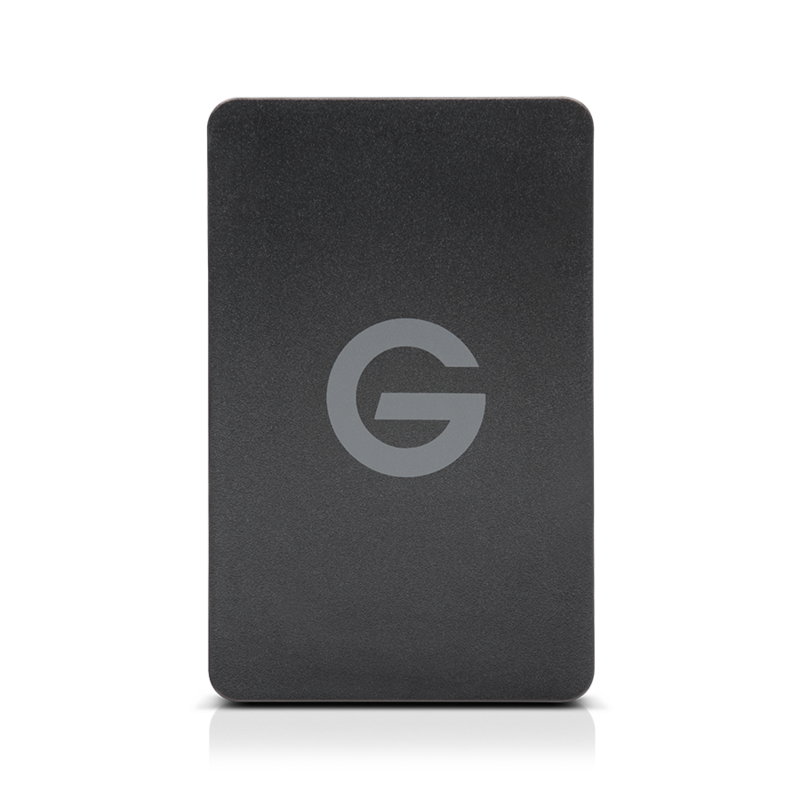 Pretty fast, transfer content quickly from your Atomos recorder into any ev Series-compatible or other G-Technology storage solution over SATA 6Gb connection. 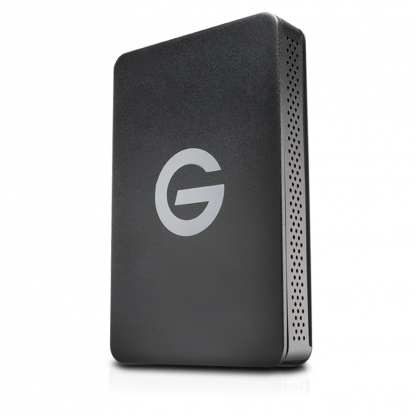 When shooting on-the-go, use it as a stand-alone device to review, log, and back up footage using USB 3.0. The Atomos Caddy Enclosure has a 3-year limited manufacturer warranty. 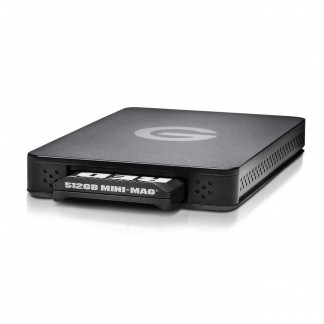 Click here for more ev Atomos Caddy Enclosure information from the manufacturer (Salon are not responsible for the contents of external links).